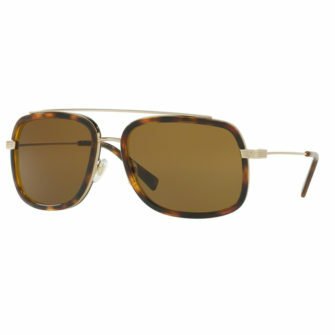 Known for having a luxurious approach to the eyewear market, Versace sunglasses are the perfect accessory if you want to capture your inner-fashionista. 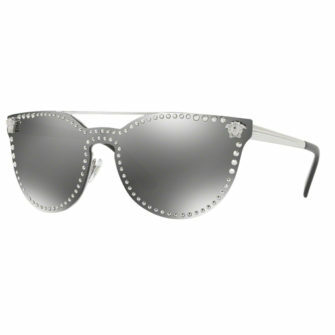 Versace stands for elegance, sophistication, and glamour. 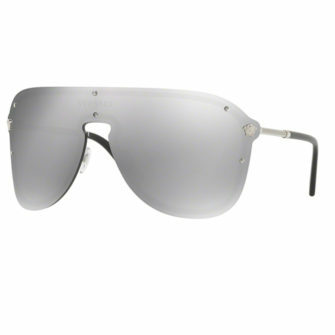 Their sunglasses are recognised worldwide for their oversized designs and medusa motif trademark. 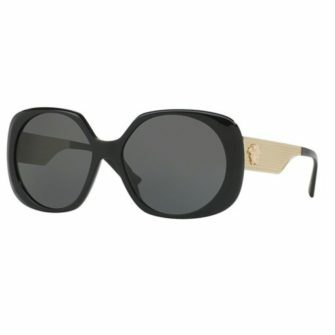 Versace sunglasses are a favourite amongst confident women who have a desire for character and distinction. 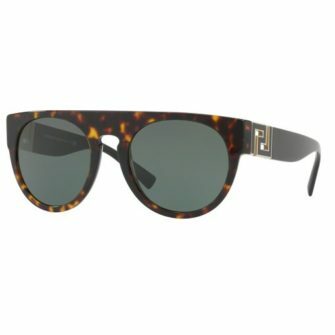 So, if you consider your a stylish, ambitious individual who loves to make a statement, then we guarantee Versace sunglasses are the ideal choice for you. Each of our products come with a branded case, certificate of authenticity and a 12-month warranty.